These little charms are inspired by Thomas Sabo collection. Real ones are worth up to 124 USD per piece. The workmanship for these babies are simply awesome and top notch I would say. Soo good that we couldn’t even tell which is real and which are the imitation ones. Price: As shown on visual. Colour: As shown on visual. NOTES: YES! WE MADE THESE BABIES & we are extremely proud on how this turned out to be These bracelet are a combination of different beads that we’ve put together. Each chunk of them are carefully designed with the Frosted Agate and other beads to make a louder piece of accessories but at the same time preserves a harmonious tone to the bracelet, we then latch on a charm for a sweet topping. 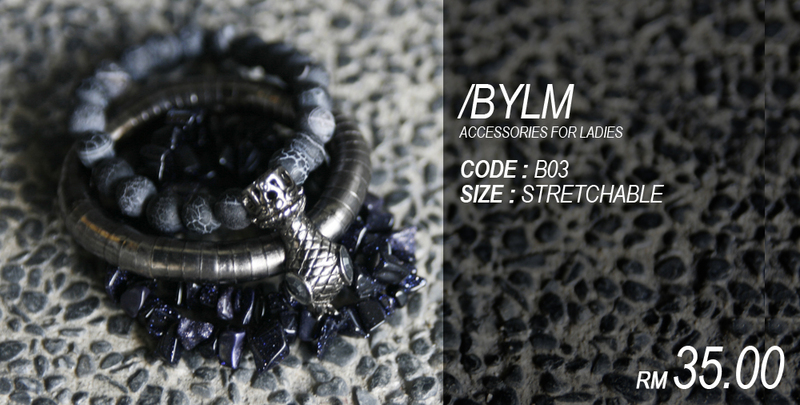 The Frosted Agate Stones by /BYLM- not plastics like your usual handmade bracelet. These stones are quality stones from Beijing. 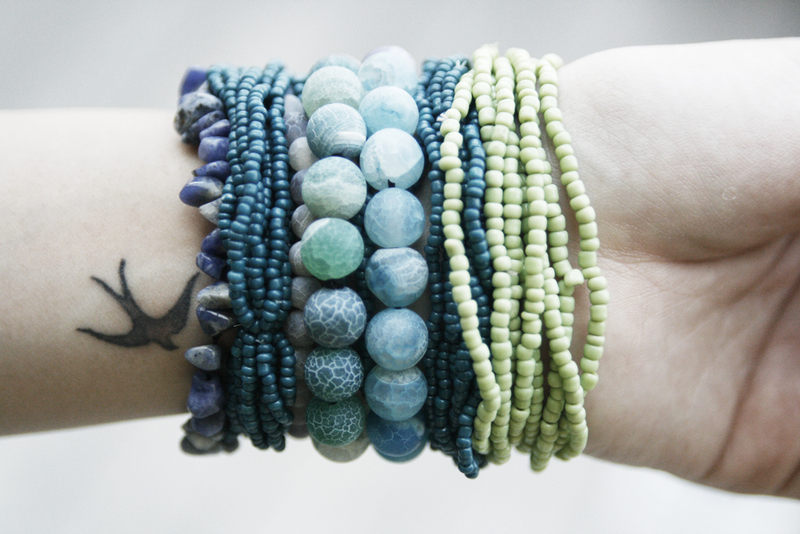 They are indeed slightly heavier than your usual bracelet but we assure you, that these babies are a keeper. They are easily to be match with basically anything. Frost agate, also called as frost stone, was an agate with white frost-like appearance over the base color. Cracks on the beads gives it a rather raw and earthy looking finishing which somehow, turns out to be the best aesthetic part of these beads. Long lasting and will not break easily. Choose the color that you would like to purchase and let us know the item code when you submit your orders to us at bythelittlemei@gmail.com. jeez babe i love them esp the b11 and b05! such pretty lil things! how much is it to post to sweden? LATEST PROMOTION! Enjoy free shipping when you spend a minimum purchase of RM50 ringgit in a single transaction. So whatchu waiting for? Shop now!